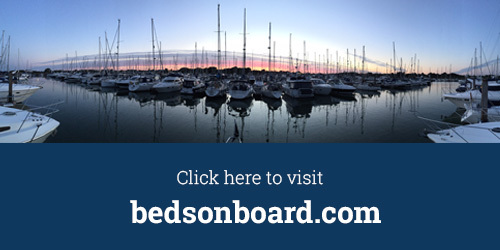 At Beds on Board we are passionate about alternative accommodation. Don’t get us wrong, we still love a great hotel experience but letting our members stay somewhere a little different is what keeps us smiling. The sharing economy has given travellers a whole new category of accommodation, from spare rooms to home swaps, but for Beds on Board it’s all about boats. We allow guests to sleep on boats instead of hotels and B&Bs. Boats in amazing locations. Boats in marinas. Boats on rivers and canals. Boats at sporting events. Boats for business trips. Boats for wedding guests. Boats for walkers. Boats for bird watchers. Boats for stopovers. Boats for the sheer fun of something different. Boats for another way to stay.